Cute and comfy pegs coming your way. If you've got a plane to catch-and, most importantly, stay on for the next x hours-then you've got to strive for optimum comfort. That said, there's no reason to forget all about being chic! She does it a WEEK before she leaves! Learn from this stylish mom! The lovebirds just checked France and Portugal off their travel bucket list. 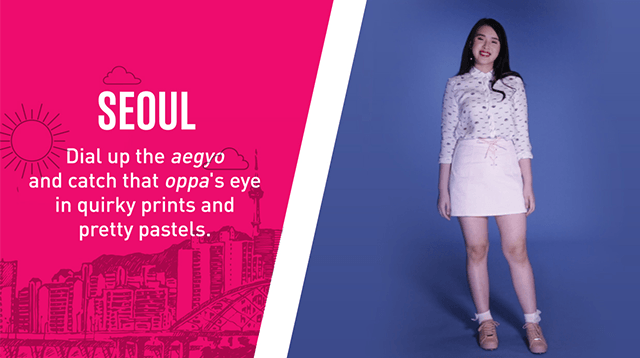 We love the elegant and feminine feel of all her OOTDs! 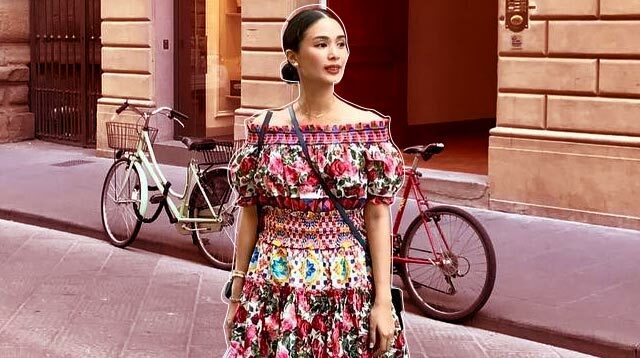 There's no doubt about it: Heart Evangelista has mastered the art of packing for a trip. 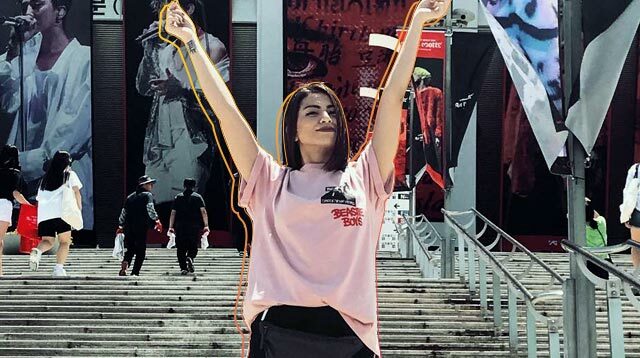 The actress flies off to various locations all over the globe on a regular basis and looks picture-perfect while doing so.Her latest destination? Tourist mode in the land of kimchi and K-pop! 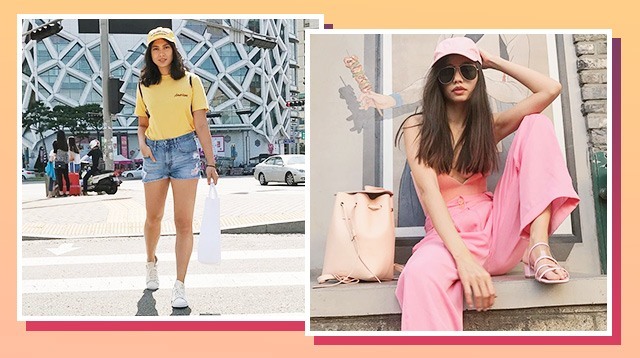 Trust the It Girls to make every moment an OOTD opportunity. 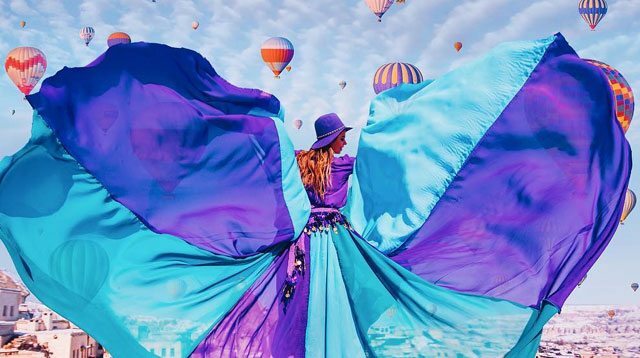 Fly the friendly skies in style! 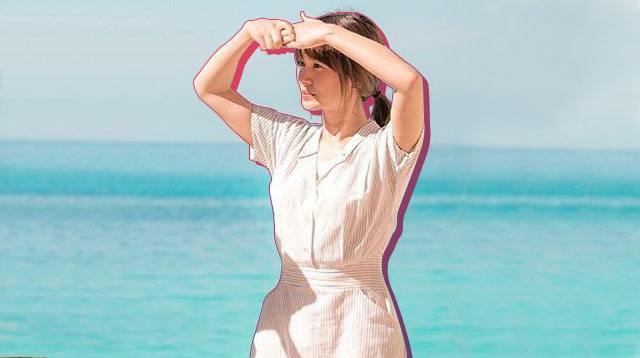 Squeeze in one last getaway before summer ends! These looks are worth documenting. 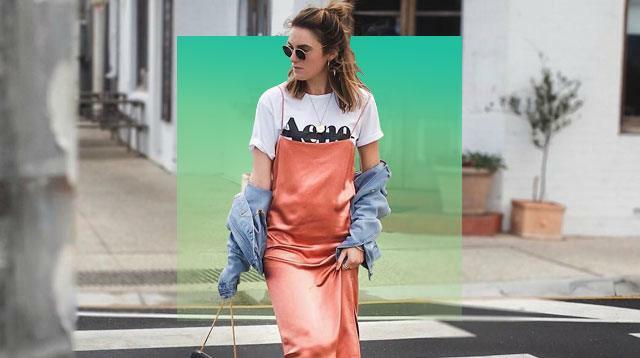 Because we're pretty sure you'll be taking outfit snaps on the go. 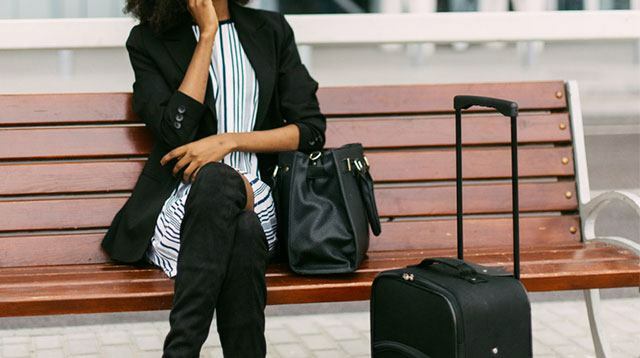 If you want a breezy pre-boarding experience, dress accordingly. 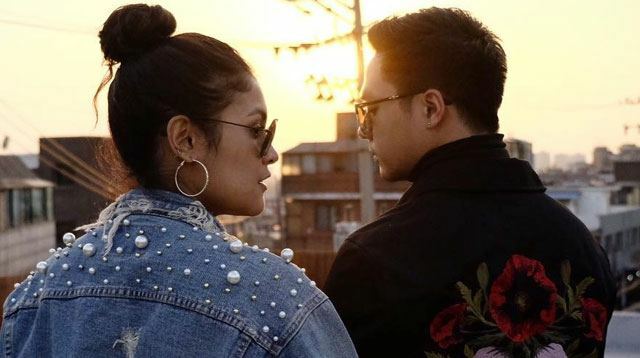 Our girl just raised the style stakes. 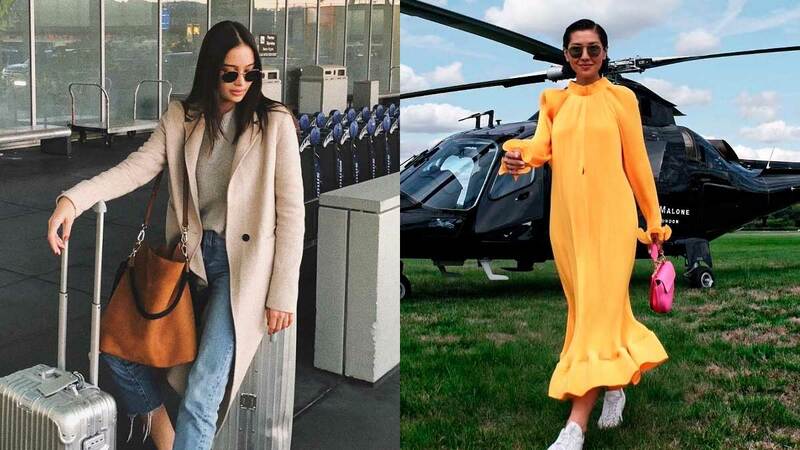 Being the jetsetter that she is, Heart Evangelista never really needs a good reason to travel-she just goes! Her recent destinations? 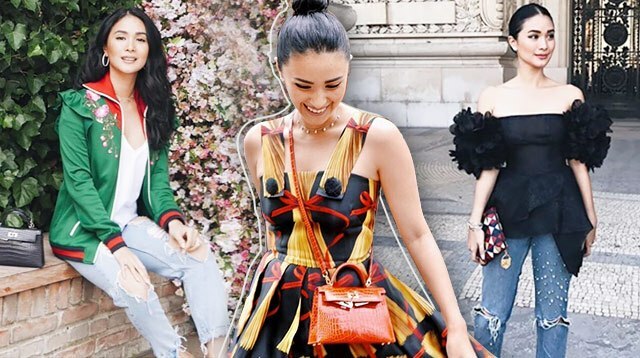 Florence and Paris in Europe.Of course, this being a #LoveMarie vacation, there was no shortage of OOTD-worthy outfits.